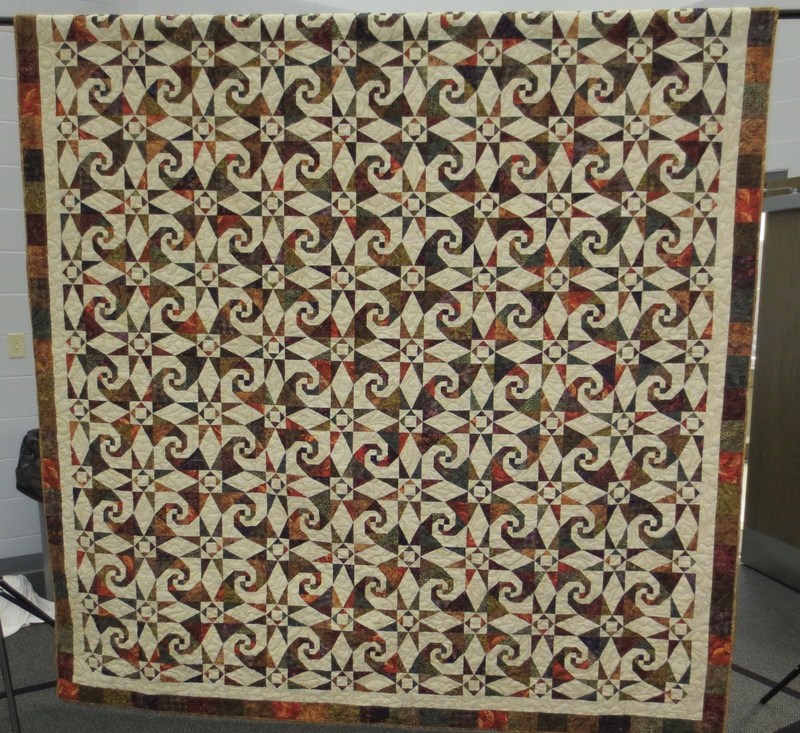 Hill ‘N Hollow Quilters are working on the 2019 Quilt Show this October 17-19th at the Baxter County Fairgrounds Education Center. Vicki Kauth is the Show Chair this year. She can be reached at vkauth816@gmail.com. Please check back with us as we add information on appraisals and other events. 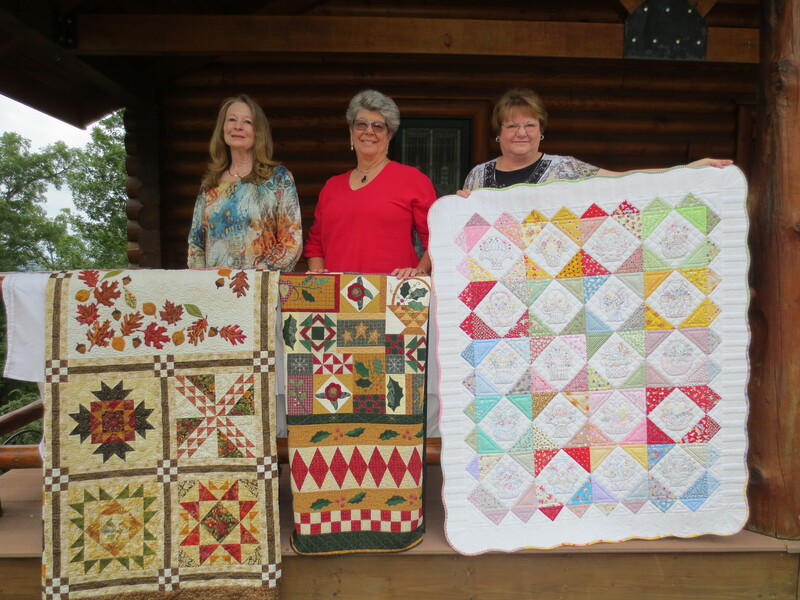 Former Best of show winners (left to right), Carmen Tesch, Vicki Kauth and Diana Arikan.